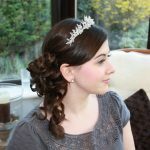 Malvee is a wedding hair and make-up artist, based in Sussex also covering the London area. 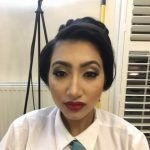 This talented and creative award winning artist,…… the result emphasised after winning “La Visage” competition in 2016, has a great passion for colour and creativity. 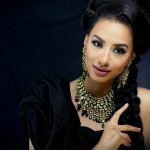 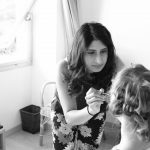 Her speciality is in Asian wedding hair and make-up. 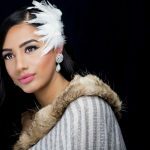 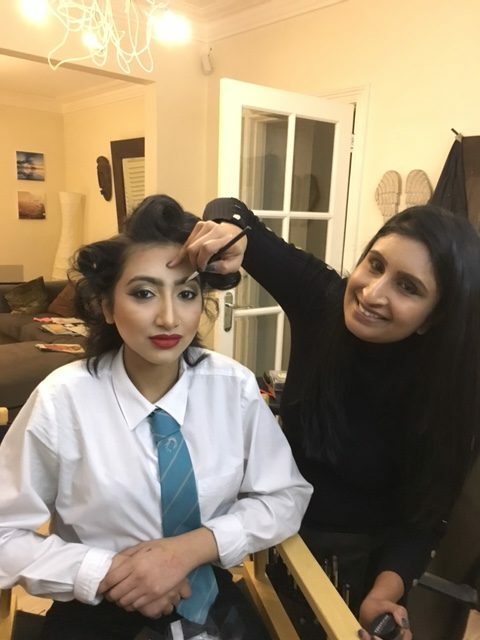 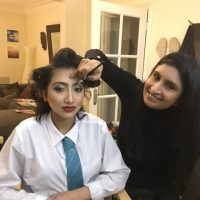 “I have trained with some of the industry’s experts and continue to develop my expertise by leaning new techniques, looks and skills which I can incorporate into my bridal work. 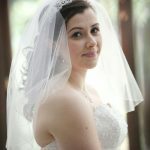 Having been a bride myself I empathise and understand how important it is for brides to trust the skill and vision of a stylist, therefore I will spend time with you both during the wedding trial and also through out the run-up to the wedding helping you to create your dream look; from constructing hairstyles that will really work along side your outfit to colours that will enhance your features.